Do you ever feel like you’re stuck in a loop? Like your routine stays the same day after day while everybody else seems to be passing you by? Maybe you’re a student who feels like you’ll never be done turning in homework. Maybe you have a job and life seems like it’s the same from one day to the next. Sometimes I get such feelings. I can’t say my life has ever been normal let alone boring. I haven’t lived in the same house for more than three years. But I still find similar routines popping up while it seems like most of my friends are progressing. Friends of mine have gotten engaged. Others have gotten married. Some of my friends have even gotten their dream jobs. And here I am still in school. Don’t get me wrong—I’m not complaining. It’s just the way my life is for now. I’m in that loop of uncertainty. I keep finding myself confronted by that pestering question “What happens next?” Perhaps it’s a question that will never leave me, and that’s all right. I’m learning to live with the uncertainty. 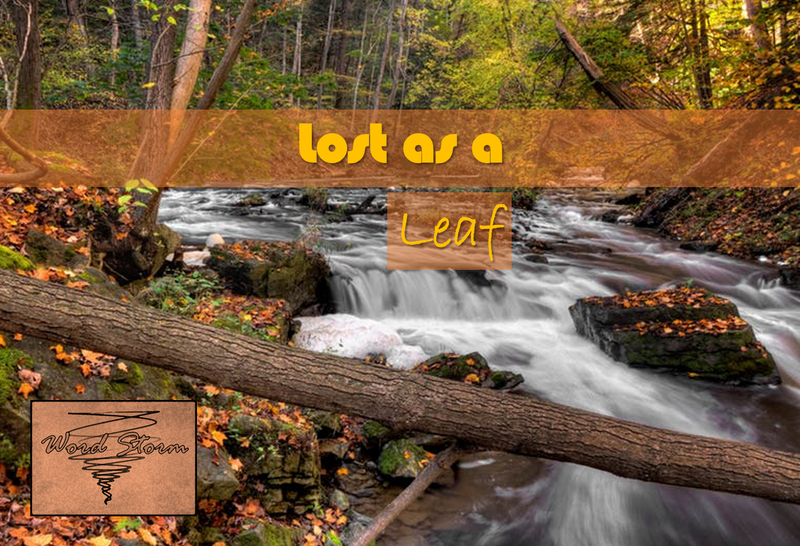 The following poem is a mix of life’s uncertainty mixed with inspiration from autumn imagery. Here’s to the soon-to-be and recent graduates looking for a job. Here’s to the high schoolers wondering whether or not they want to go to college. Here’s to those confronted with a career change. Here’s to the Lost. If you find yourself asking “What Now?”, this poem is for you. Let’s chat! What season inspires you the most? Do you ever find yourself facing uncertainties in your life? What kind?